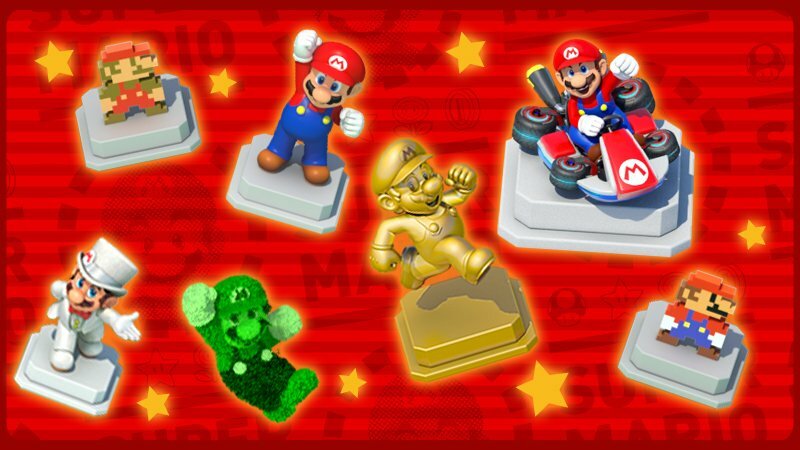 The Weekend Spotlight: Mario event is up and running in Super Mario Run again. This weekend, the items players can obtain from Remix 10’s Super Bonus Game are all related to the character. 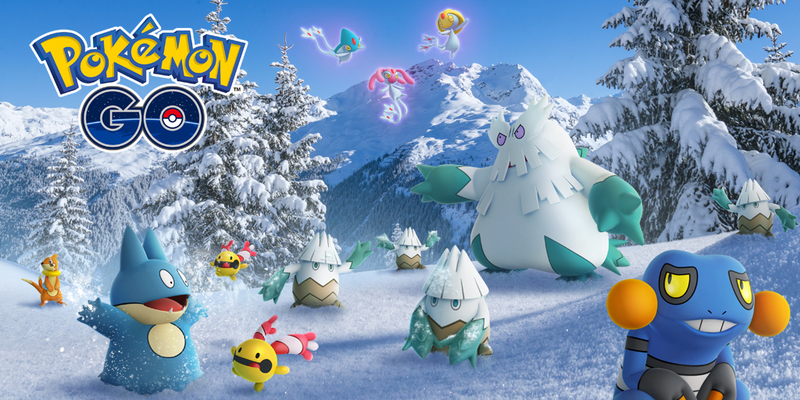 Pokemon GO is gearing up for a new holiday event. 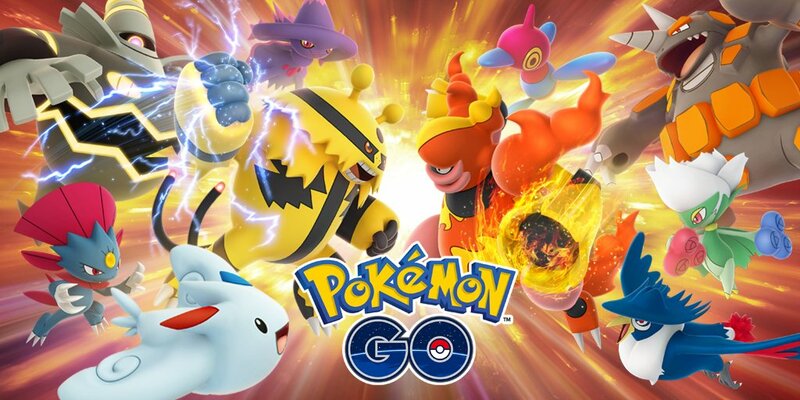 It’ll be accompanied by more frequent Ice-type Pokemon, bonuses, and more. You are now able to play Illusory Dungeon – Kingdom of Shadows, a tap battle game within Fire Emblem Heroes running through December 20. The event includes daily challenges to earn different types of rewards. There will also be tap battle quests beginning on December 17. You can find more information on the app. 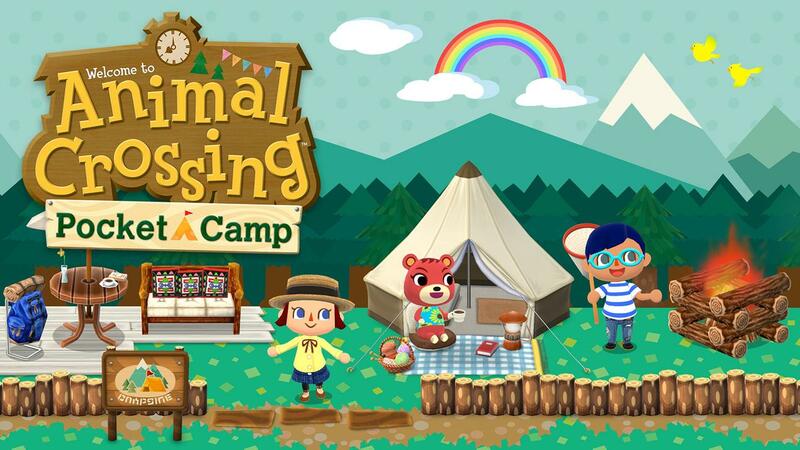 Some new clothes were just added to Pocket camp. Options include a black letter jacket, black rain boots, a festive dress, beige tights, and red shoes. They’re all available in the craft menu. 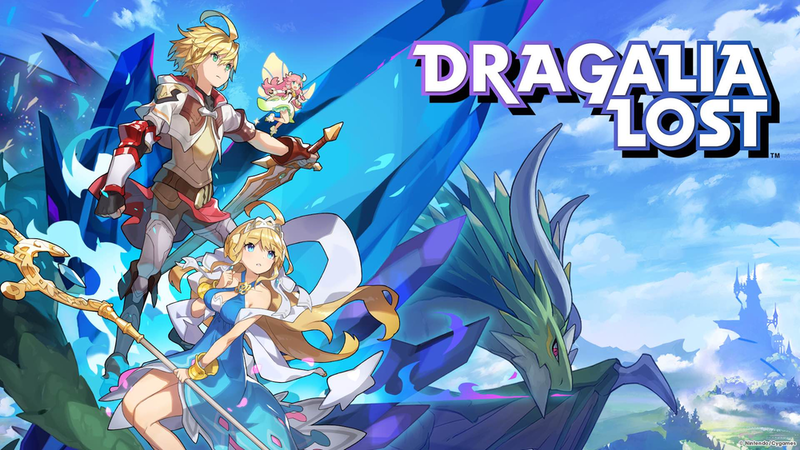 Nintendo’s original IP mobile game Dragalia Lost has a new update available on iOS and Android. 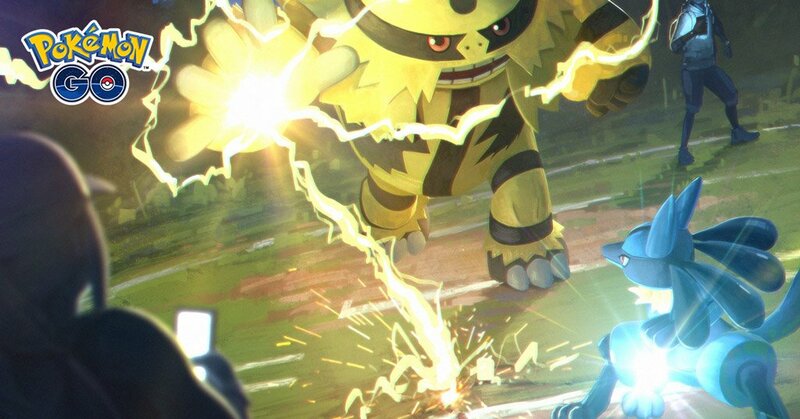 Two Legendary Pokemon will be featured in a new Pokemon GO event over the coming days. 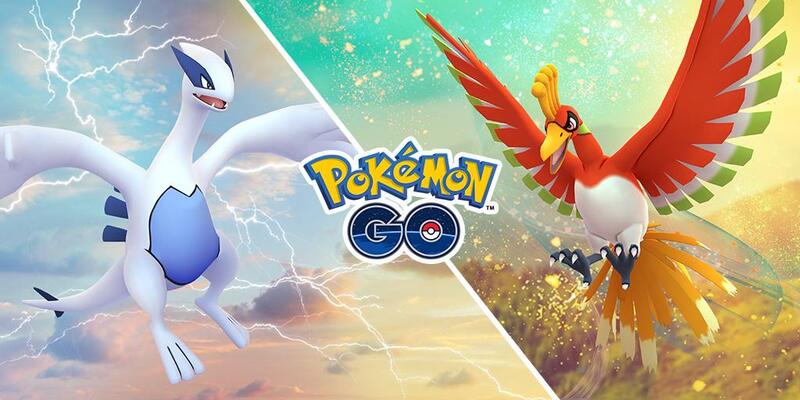 Between December 14 and December 14, Lugia and Ho-Oh will be available in Raid Battles. 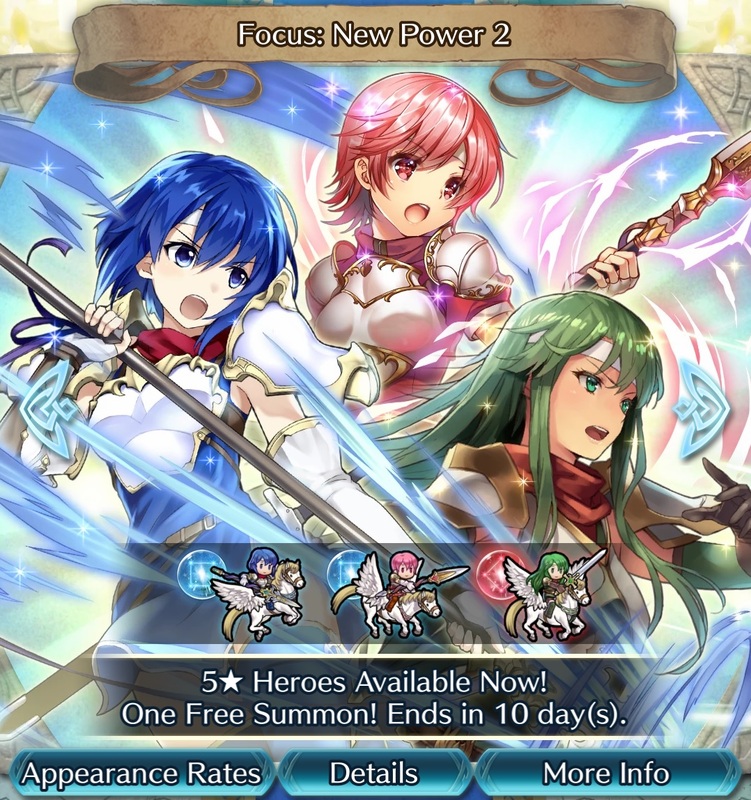 Other than the two New Power Summoning Foci, we’ve got two other bits of Fire Emblem Heroes news for you today. 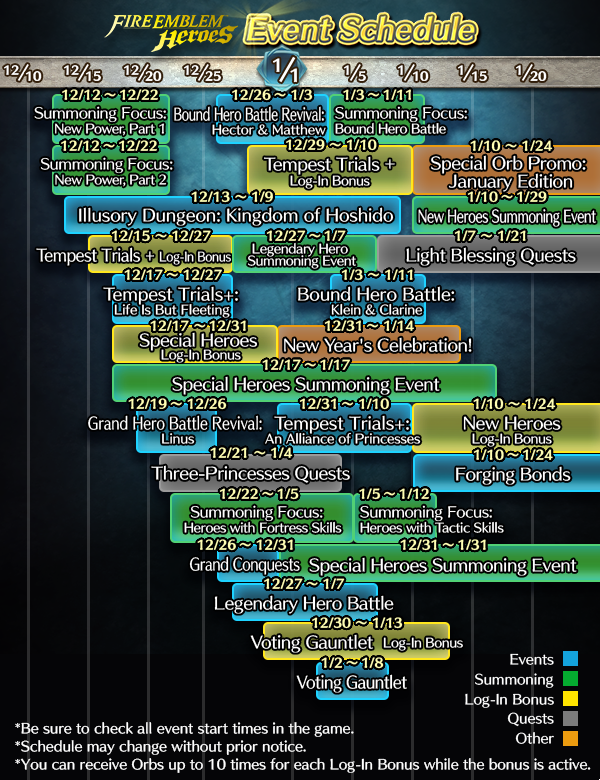 Intelligent Systems revealed the event calendar for the game up through January, which you can see above. All of the regular events are present as usual, and there will also be two Special Heroes summoning events, which will likely be Christmas and New Years-themed, given their timing. Also, Tactics Drills got its usual Thursday update today. The new map “A Merciful Boost”can be found in the Skill Studies section. 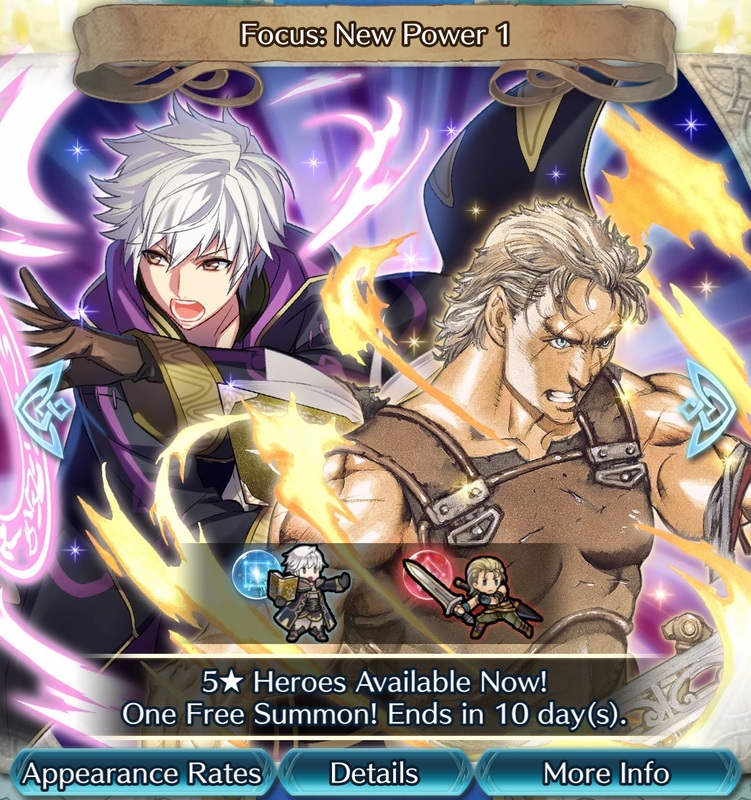 Two new Summoning Focuses are now live in Fire Emblem Heroes, themed “New Power 1” and “New Power 2”. These sets include heroes who recently got new weapon skills as part of the latest software update. This includes Robin (High Deliverer) and Ogma (Loyal Blade) in New Power 1, and Palla (Eldest Whitewing), Est (Junior Whitewing), and Catria (Middle Whitewing) as part of New Power 2. These Summoning Focuses are expected to last until December 23rd. With trainer battles officially being rolled out in Pokemon GO by Niantic a few hours ago, an early video of the new functionality has been posted online by Nintendo Hall. Those interested can catch the 12 minutes of footage below. The much anticipated Trainer Battles feature in Pokemon GO is now rolling out. Niantic is gradually rolling out the functionality, with Trainers level 30 and up currently able to access it. More Trainers should be able to play soon.